Thank you for your interest in joining the Community Chorus of Detroit! We warmly welcome you to the chorus. To register for the CCD, please review the Chorus Handbook first, and then complete the webform below, and we’ll get back to you soon. By registering, you acknowledge that you have read and accept the terms and conditions of our liability waiver/disclaimer, per the Chorus Handbook. Registration for the spring 2019 semester is now open and will close on February 10, at the end of our second rehearsal. We use Chorus Connections software for our CCD administration, so shortly after registering, you will receive an email with the subject line “Welcome to the Community Chorus of Detroit,” with the email beginning “Diane Linn, from the Community Chorus of Detroit, has invited you…” Please complete the membership info there and post your photo, following the quick and easy instructions. 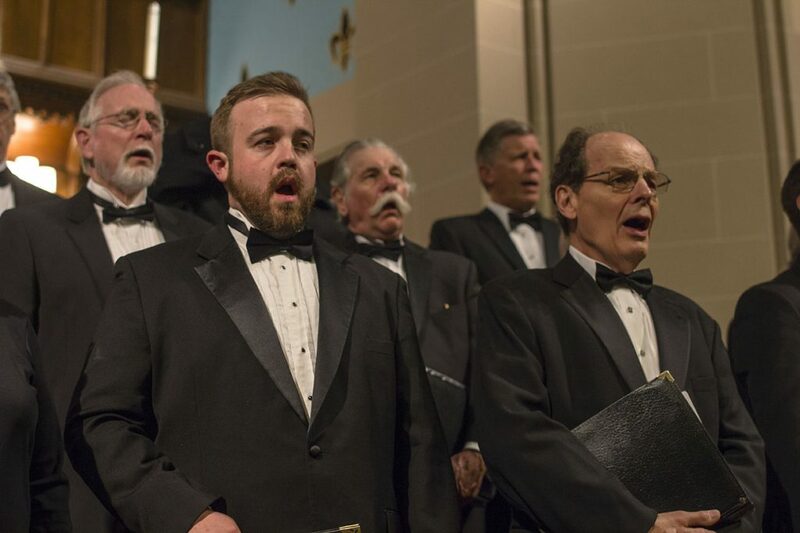 Chorus Connection provides our online means of communicating with you as a CCD member, so please be sure to join ASAP when you receive your invitation. 2. By cash or check at rehearsal on 2/3 or 2/10. On a 1-10 scale (1 = a little choral experience with basic music-reading; 10 = extensive experience singing major works, possible solo work, proficient sight-reading).